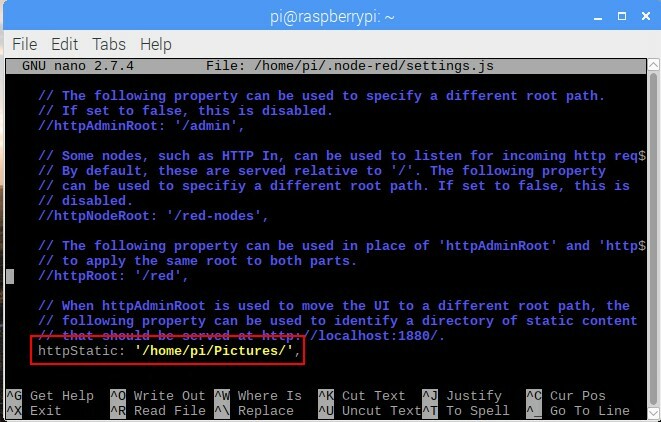 We will learn how to take pictures with Node-RED using the Raspberry Pi Camera Module V2. There’s also an infrared version of the camera (called Pi NoIR) which gives you everything the regular Camera Module offers, with one difference: it doesn’t use an infrared filter. This gives you the ability to see in the dark with infrared lighting. 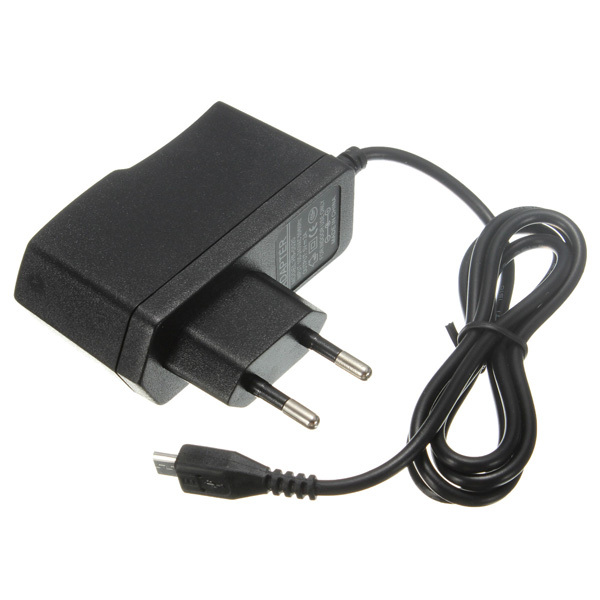 You can read more about camera module here. You can see on the back of ribbon cable one side has a piece of blue plastic and other has some traces on it. Line up traces on the ribbon cable with traces on the Raspberry PI 3 camera port. There is the tab which you can lift up and pull it by its edges. By doing that it will open up so you can insert the ribbon cable end with traces into the camera port. When it's in press tab to fix the ribbon cable. 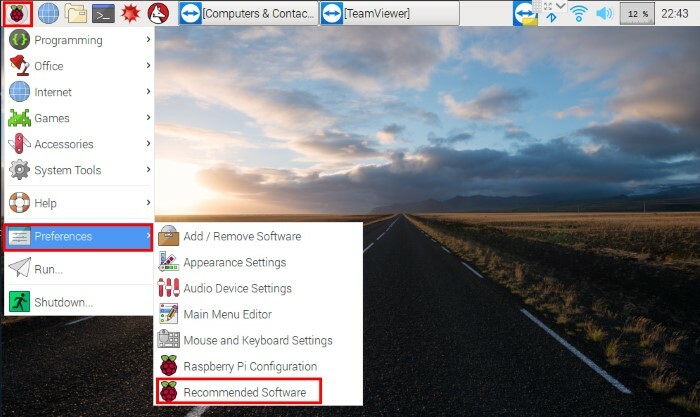 You need to have a Raspbian OS preinstalled in your Raspberry Pi 3. 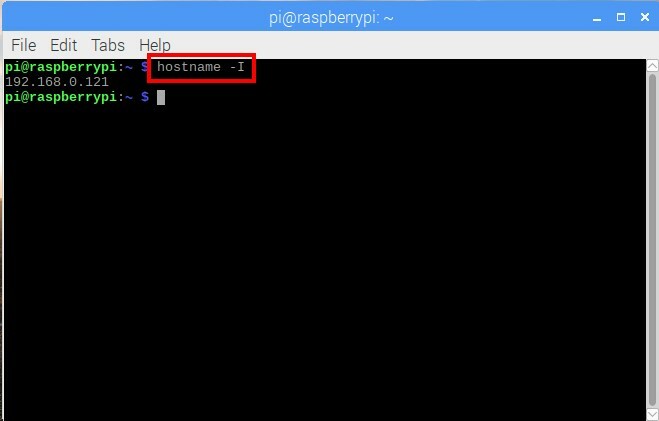 Connect the Raspberry PI camera module V2 to the Raspberry Pi 3 camera port (CSI camera port). 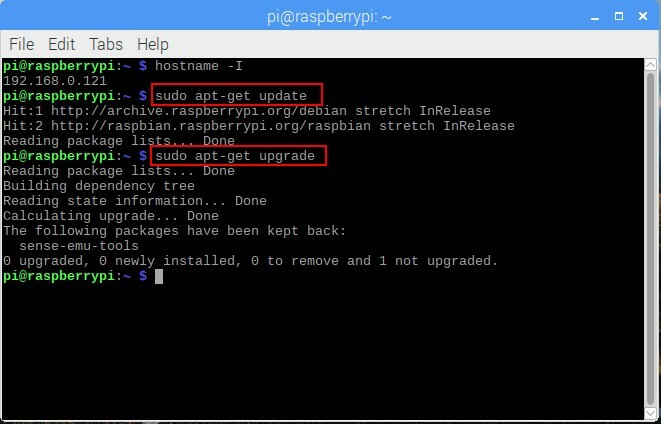 Make sure that Raspberry PI 3 switched off. 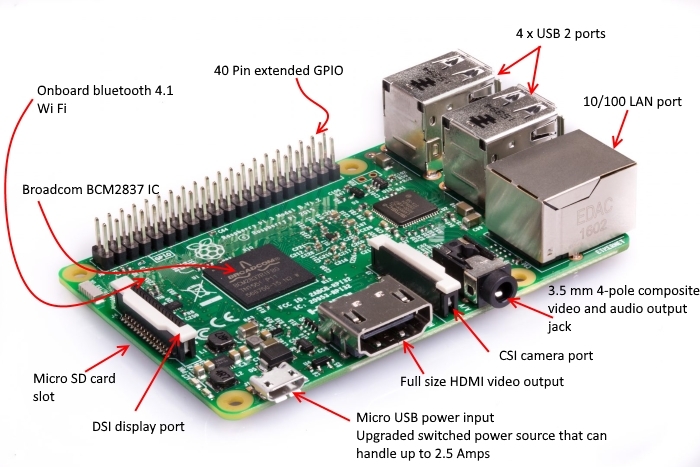 Connect Raspberry PI 3 board HDMI port and to your TV or Monitor HDMI port with HDMI cable. 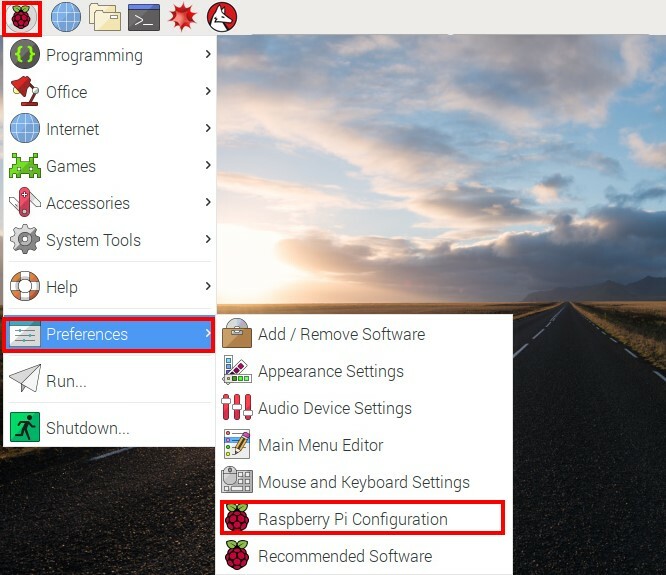 Plug in your USB mouse and USB keyboard to Raspberry PI 3 USB ports. 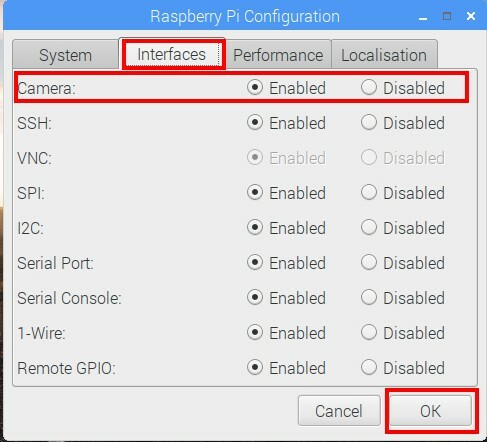 Select Interfaces and make sure that the camera is enabled. 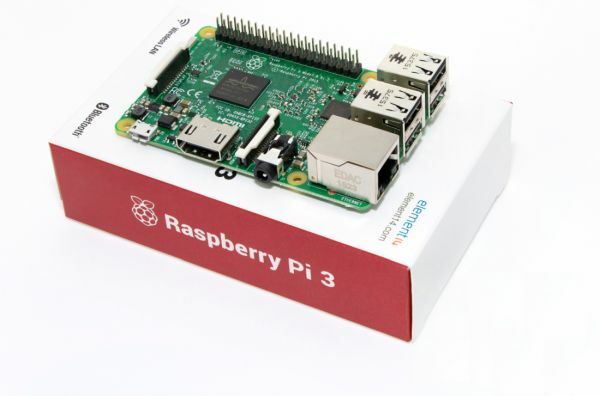 If it’s not enabled, enable it and reboot your Raspberry PI 3 board to begin. 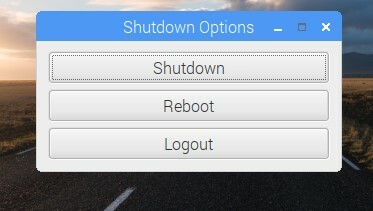 We suggest to enable all settings and you will not need to come back to these configuration tool again. 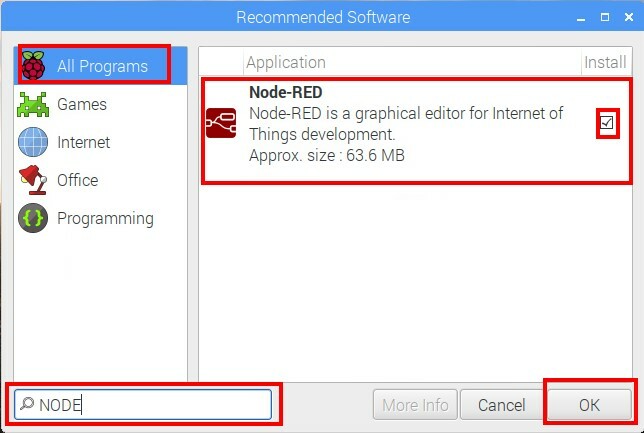 Go to All programs and type NODE in left bottom corner. 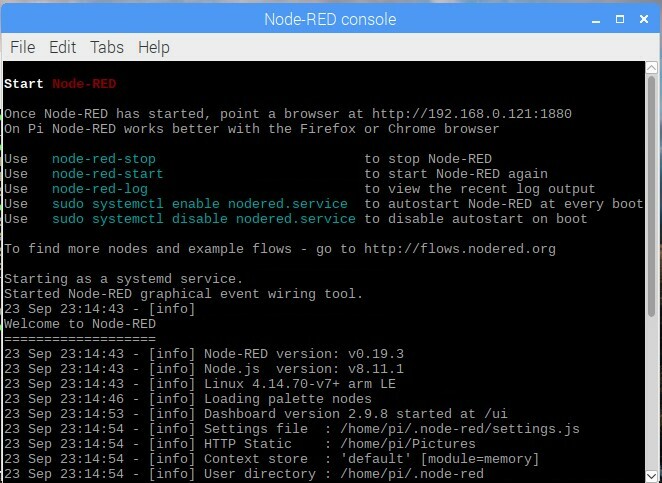 You will see the Node-RED. 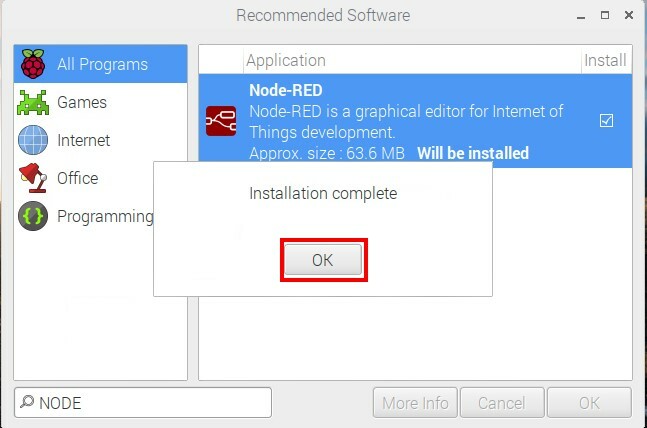 Make sure that Install is selected and press OK button. Press OK button. Congrats!! 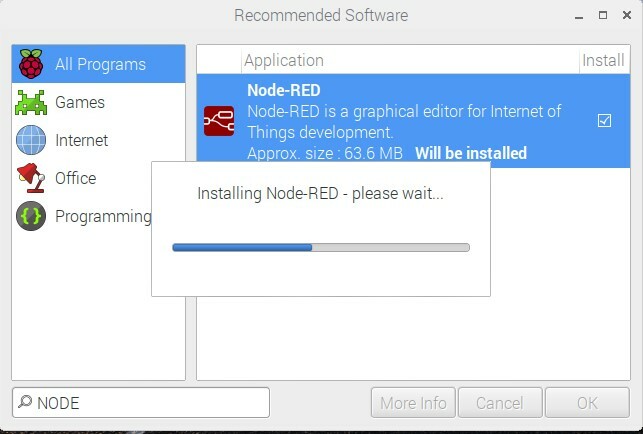 You have successfully installed Node-RED. 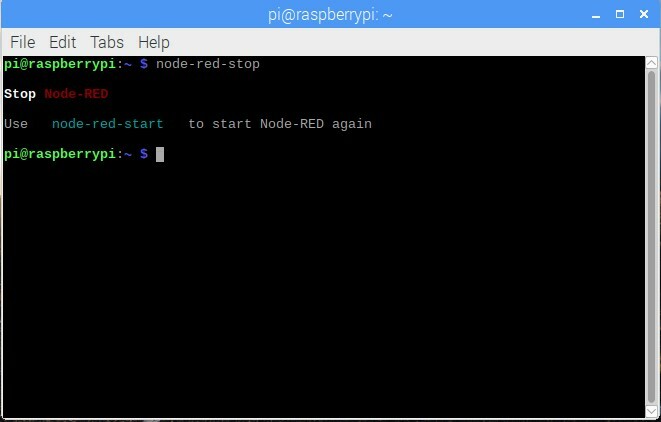 The Raspberry PI desktop will start up after reboot. 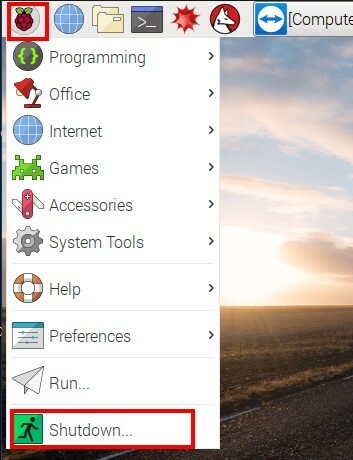 Go to Main menu in the right top corner and select Settings. 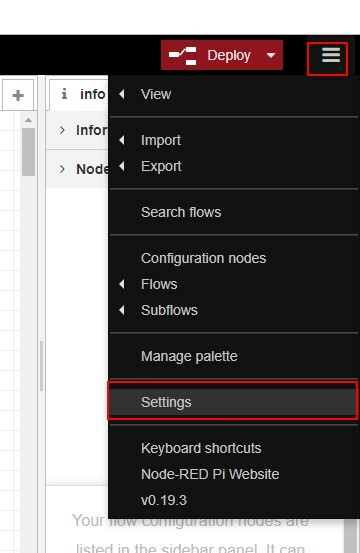 In User Settings select Palette and then select Install. 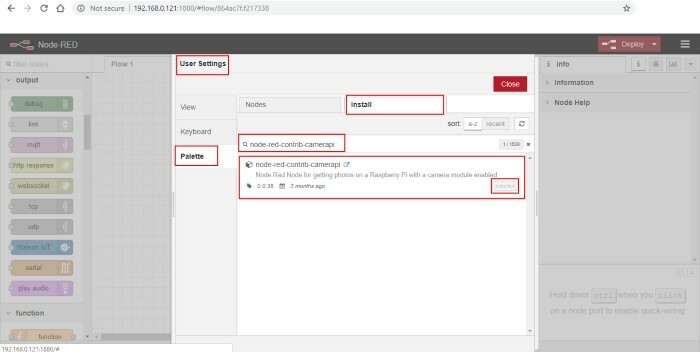 Type node-red-contrib-camerapi in search field. Press Install button. The node will be installed. When you’re done, exit and save the changes. Press Ctrl+X and then Enter buttons. 5. 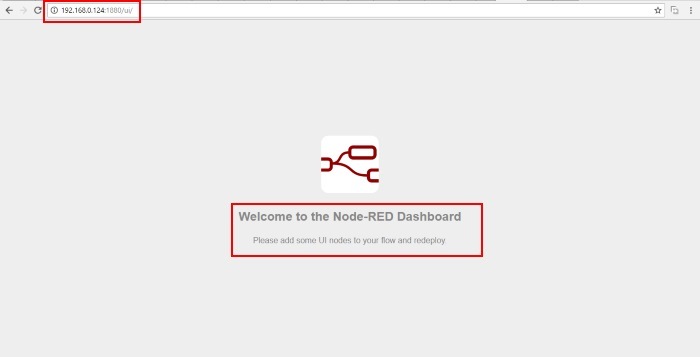 Starting Node-RED and creating the tab and group on Node-RED to add your dashboard widgets. 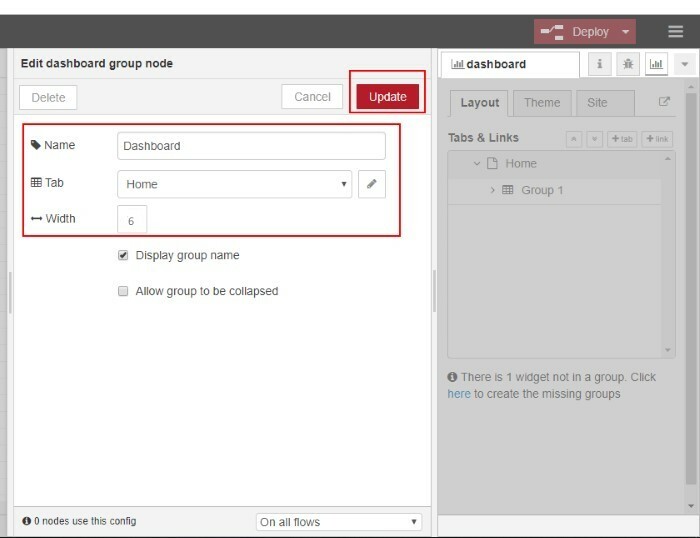 You need to create a tab and a group on Node-RED to add your dashboard widgets. 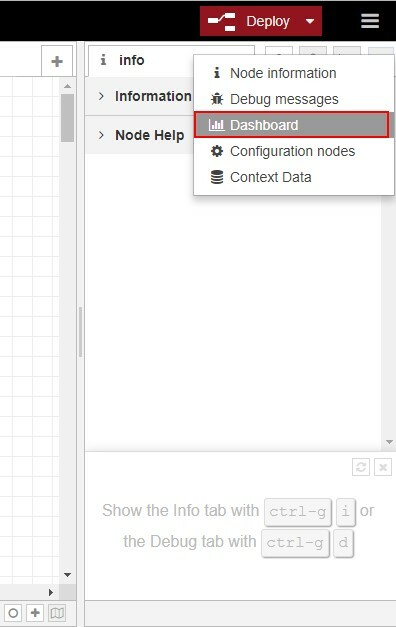 On right top corner of the Node-RED window you need to go to menu to select the dashboard. 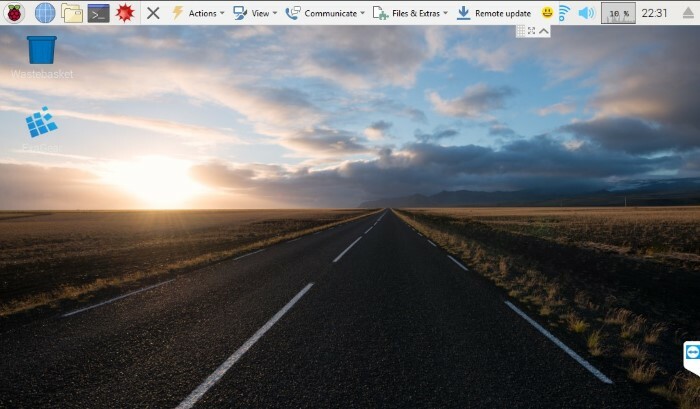 You can edit the tab’s name and change its icon. Name: you can use any (we used Home); Icon: you should use a name accordingly to the icon’s names here. Press Update button. 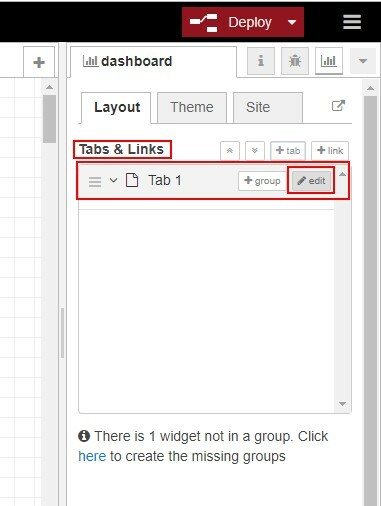 To add a group to the tab, you need to click on the +group button. 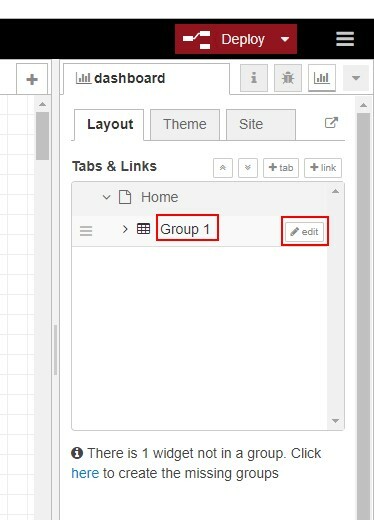 You can edit the created group by clicking on the edit button. 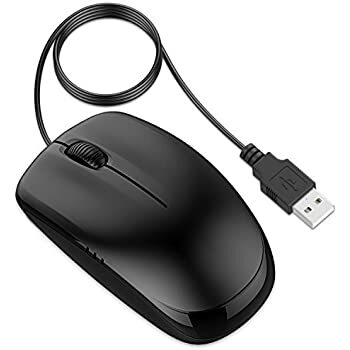 You can edit its name, select its corresponding tab and change its width. Press Update button. 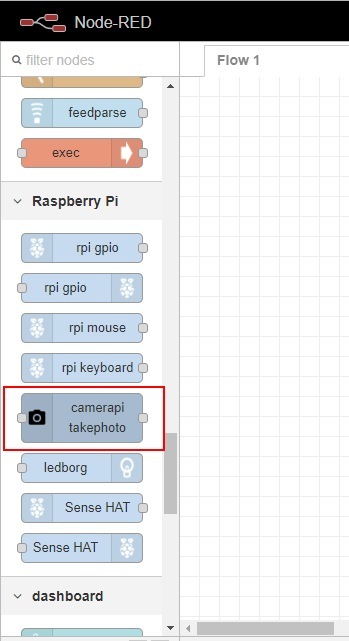 Before creating the flow, make sure you have the camerapi takephoto node. 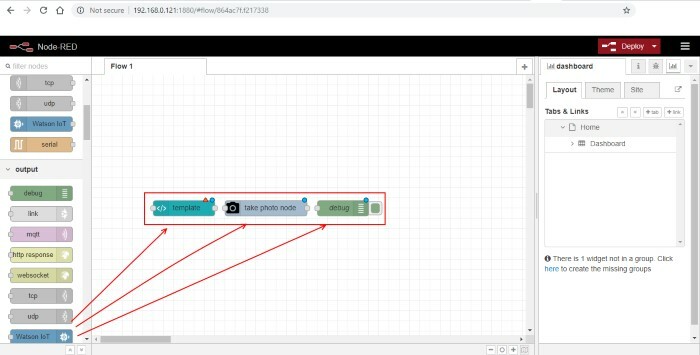 Drag 3 nodes into the flow: template, camerapi takephoto and debug. 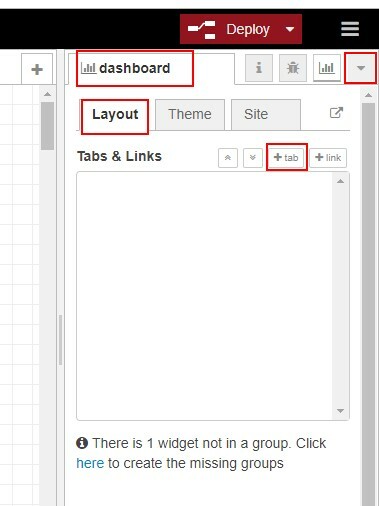 Double click on the Template node to edit it. 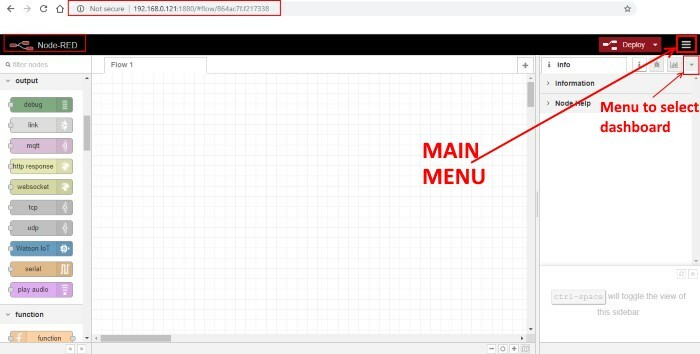 Copy and paste the template code. 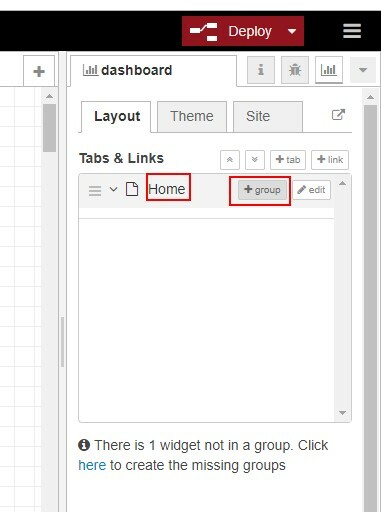 Make sure that correct group selected too - we have Dashboard Home. Press Done button. 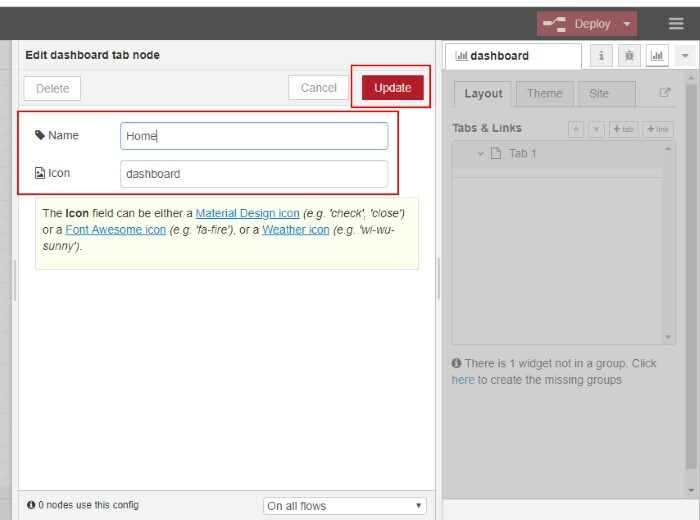 When a new photo taken Node-RED page updated automatically. Edit the camerapi takephoto node. Press Done button. 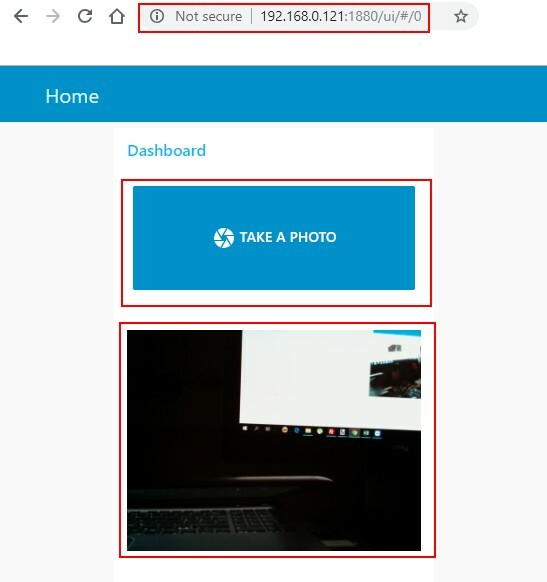 Do not forget to add the right File Path to your node including the last forward slash – /home/pi/Pictures/ Every time you open the camerapi takephoto node, it will change the file default path to yes. 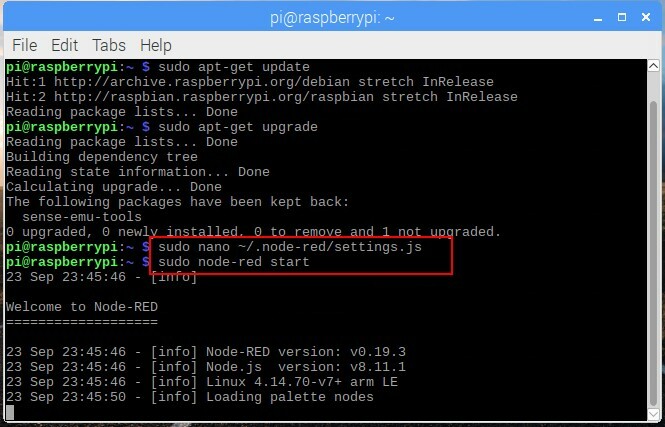 So, make sure you select the right properties, every time you open the node. When you take a new photo, it will be saved on your chosen directory with the name photo1.JPEG. Every time you take a new photo, Node-RED overwrites the existing photo because they have the same name. Connect the nodes and press Deploy button. You can take pictures now. Just press Take Photo button. 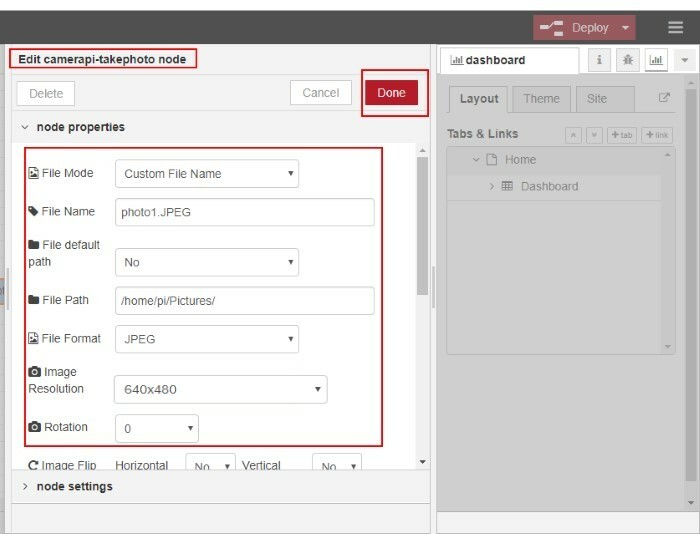 Open the camerapi takephoto node and ensure that it has the right file path. 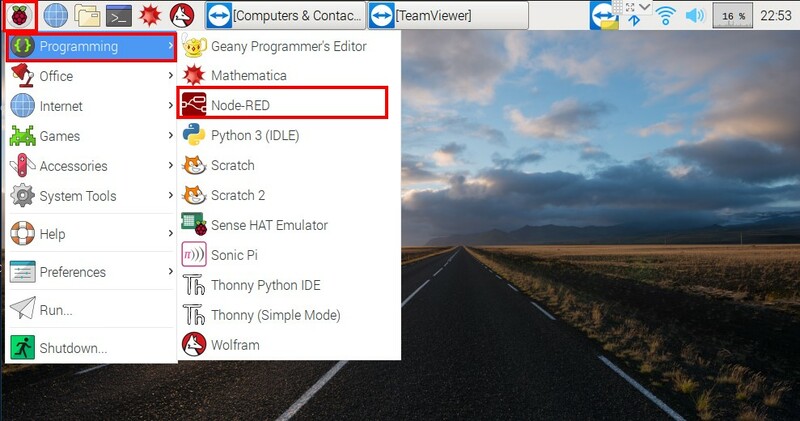 We have learnt how to take pictures with Node-RED using the Raspberry Pi Camera Module V2.